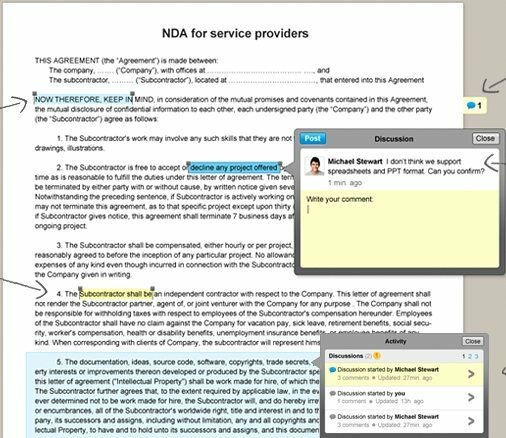 Draft is a free online document collaboration service where you have full control over the changes made to texts by other collaborators. Use it for free. Open Atrium is a free open source team collaboration software that lets the team collaborate online. Download Open Atrium free. 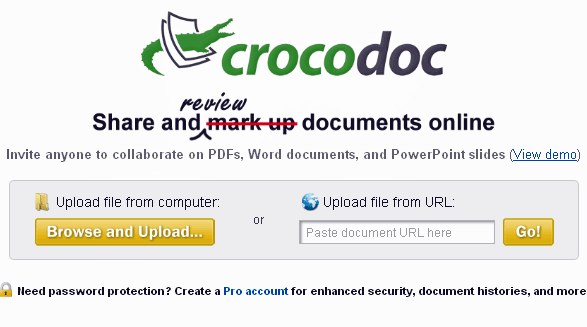 Crocodoc is a free online service that lets you share, and collaborate on documents online. You can also review documents, and view documents online free. 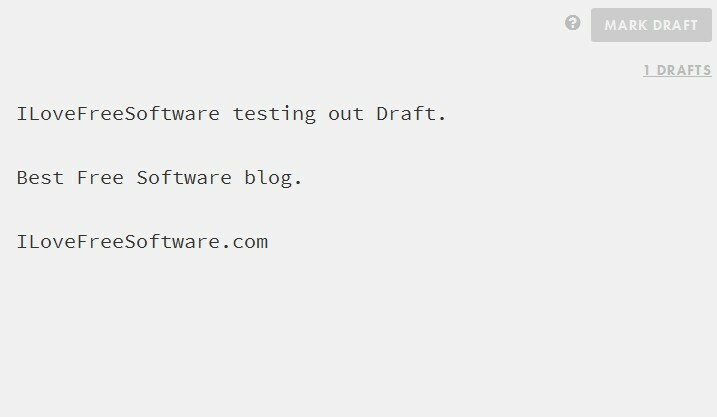 EtherPad is a free website that lets you collaborate in real time on online documents. 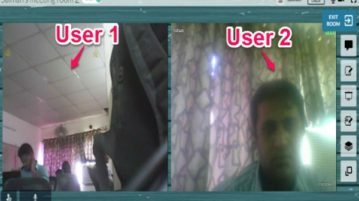 Change made by one author is immediately visible to others. BinFire is a free online file storage and file collaboration service that offers up to 10 GB free online storage space.